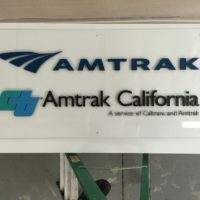 Black Parrot specializes in many types of acrylic signs. 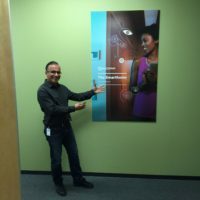 Our latest project was a unique sign for Biomat USA. 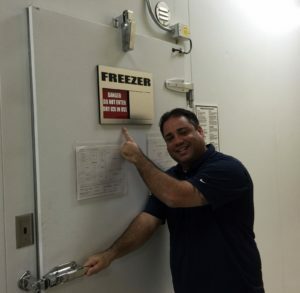 They warn their employees when it is unsafe to enter their production freezers. The problem was the method of notifying the employee was just a small laminated piece of paper that was velcroed to the freezer door when it was unsafe. Management asked us to design something more permanent and easier to use. We designed and installed 3-layer acrylic signs that allowed for a window slide that they could simply slide in one direction when it was safe, and in the other direction when caution was required. The two new freezer signs were just recently installed and they are very happy that the days of velcroed paper are gone. Our thanks to Chris and the other good people at BiomatUSA. We appreciate your business!